One of the big issues at the moment is with online fraud and telephone fraud and it is causing a lot of fear among some of our older residents. They are concerned they will be scammed and do not know what to do to double check they are actually talking to who they think they are. 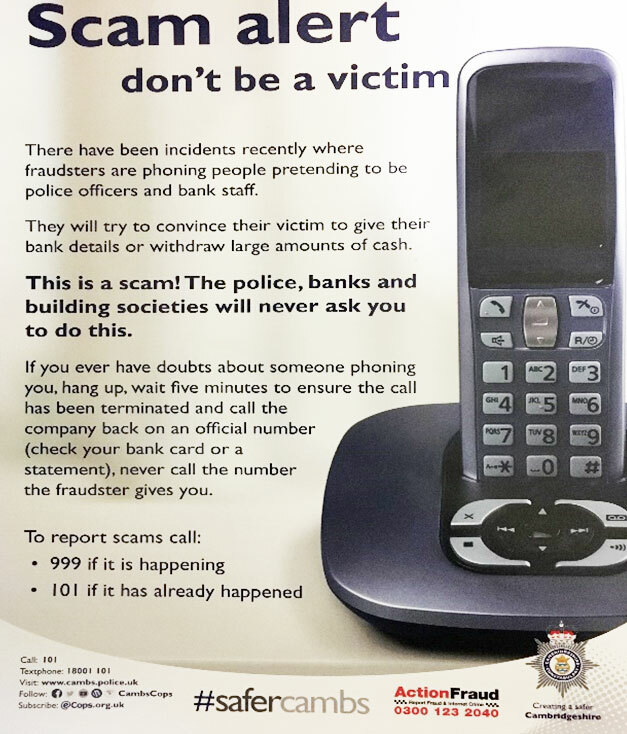 Please see the below flyer for more information on how best to check, and if in any doubt, terminate the call, wait five minutes to ensure the caller has cleared the line and call the telephone number on the back of your bank card. Never telephone the number the caller gives you as this is part of the scam. Then call 101 immediately to report it. Or 999 if able to report it while the fraudster is on the other line. Another issue causing concern to Yaxley residents is the Anti-Social Behaviour within the village. I have spoken with many of you regarding this, but there are still those of you I have not been able to reach. Please could you take the time to complete the survey below and express your concerns if you have any so that I can collate all the information in one place. 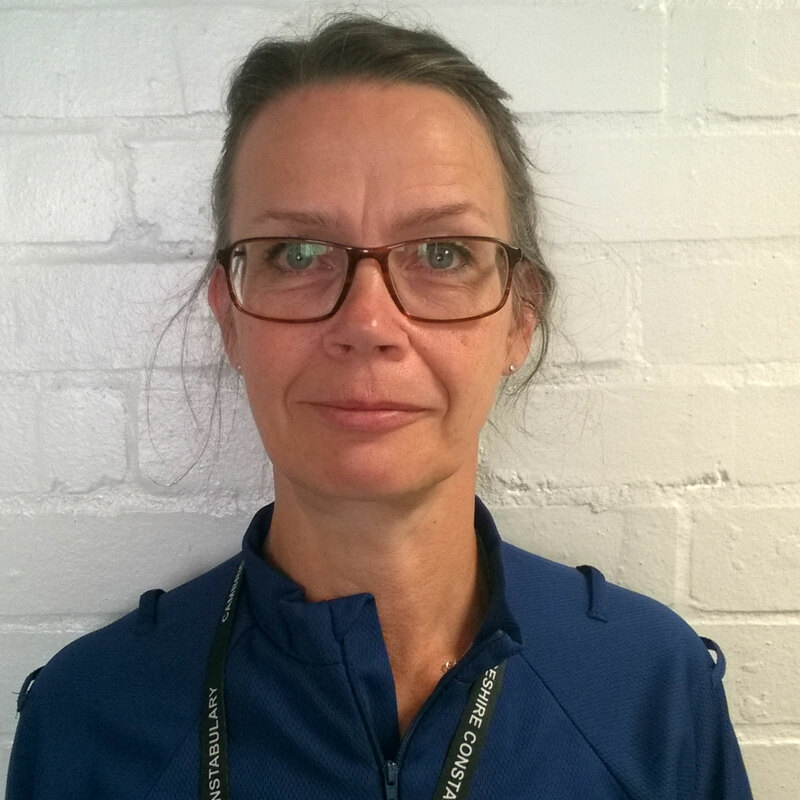 I am currently working with partner agencies to reduce the amount of ASB within the villages in and around Yaxley and this information is vital in getting the right resources in the right place at the right time. It will only take a couple of minutes and your assistance is greatly appreciated. Now onto some happy news! Yaxley had a month of family fun and adventures with the funfair and the Vintage steam rally. Both were so well organised, that we did not have a single complaint or incident reported regarding either of these events – hooray! The Parish Council were extremely happy with the organiser of the Funfair and how well it was all put together. Kevin Farrant, the Group Scout leader who organised the Vintage steam rally was very happy with the turnout, and congratulations must go to him and his team for such a well organised event.